It is important to tackle dog training problems as soon as possible therefore they do not become lifelong problems for you and your dog. You can stay with your dog in a residential dog training facility and help train your dog with a qualified trainer. This will give you positive training for your dog. Some residential dog training does not require the owner to stay with the dog. Timing and consistency are key elements for training. Body language, voice and general confidence is also very important factors. Dog training must be adapted to each individual dog taking into consideration their temperament and their character. All dogs are different so will require different training. You will need to keep up the training work once the dog is home too. A dog training environment at a residential dog training facility can simulate most behavioural problem areas. Being able to train a dog in these kinds of situations that are causing problems for the dog is an essential part of their training. Sometimes you have a nervous or aggressive problem in your dog. These are also areas that can be helped with training. This is a very common problem for dogs and their owners. 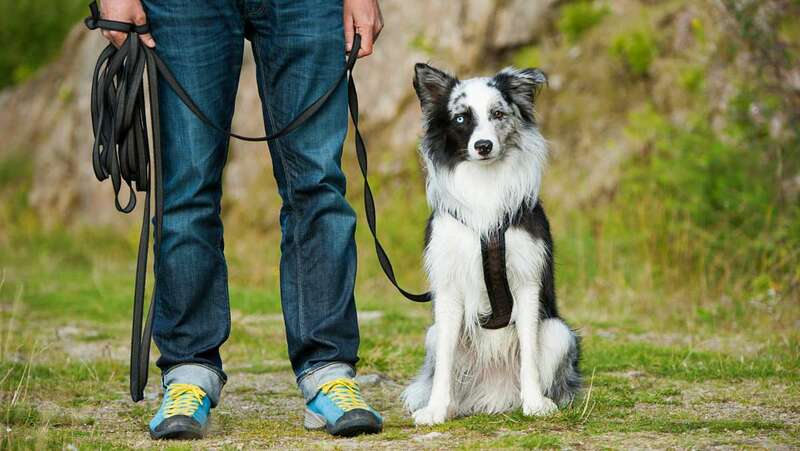 Your dog feels the energy from you through the lead when you walk them. So, if you are nervous or tense when you come to another dog or a situation then your dog will feel that from you. Some dog owners have their dog lead wrapped around their hand and hold on. Training will help your dog walk on a loose lease and you will feel more like the pack leader. This will provide a more enjoyable walk for all involved. If your dog has trouble travelling in your car then you can also train them for this too. If your dog barks, drools, be sick on journeys then training them can help with all these problems. If you have a puppy training is a great idea as they need structure in their lives. From toilet training to obedience a training programme can help immensely. Although lease control in puppies under 8 months old cannot be guaranteed as they are still learning social skills. Older dogs can also benefit from a training programme too. This is where you will see what problems your dog has and want to train them correctly using a qualified dog trainer. You can then use these skills in everyday life and continue training when they are at home too, learning how to maintain their behaviour.